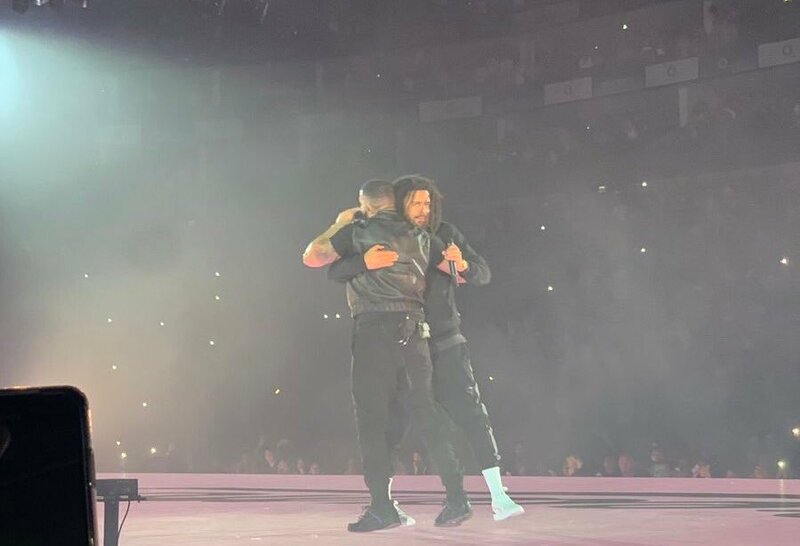 For his seventh and final show at London’s O2 Arena last night, Drake decided to bring out J. Cole as a special guest. Cole hit the stage with the Dreamville logo below him, and performed “Middle Child” and “No Role Modelz.” Drizzy took a moment to reflect on how far they’ve come together, and then teased an collaboration(s). “I can’t wait to make some new music with you,” he said. “I know we been working.” We need an “In the Morning” for the current era.